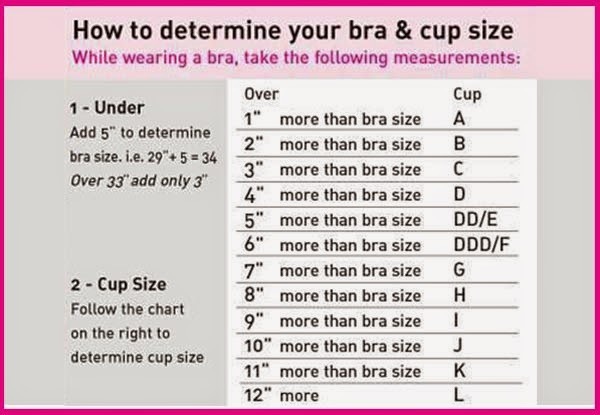 There is no scientifically valid studies demonstrating that wearing a bra of any form can cause breast cancer. Chain mail seems to be inspired by the writings of a husband and a woman medical anthropologists who linked breast cancer to wearing the BRA. These two anthropologists refer to this association in a book called Dressed to Kill. Their study was in no way based on the standard principles of epidemiological research and did not take into account other variables, including the risk factors known for breast cancer. We know a single epidemiological research based on scientific methods who investigated a possible link between bra use and breast cancer. 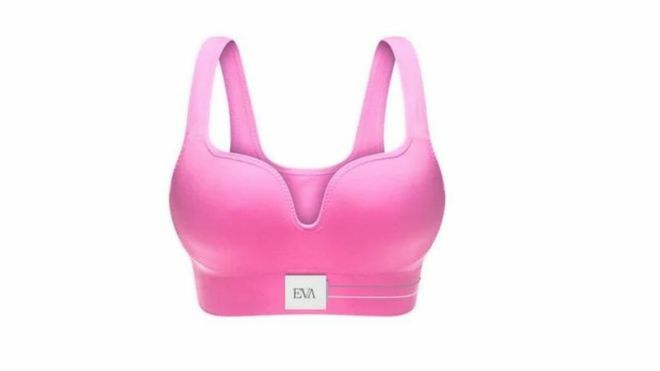 This study assumed that breast cancer might be less common among women who don’t wear Bras than in others. However, the risk of cancer of the breast in two groups revealed no significantly different according to standard statistical criteria to himself. 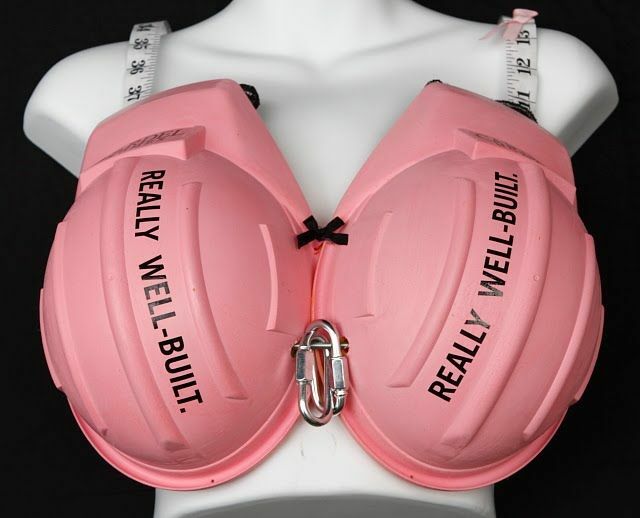 Researchers also stressed that if there were an any link, it would have been probably induced indirectly, especially because women who are obese or have large breasts tend to less without bras. Obesity has been identified in numerous studies as one of the factors in risk for breast cancer, as well as having large breasts could, according to some studies, increases the risk for women not being overweight. On the other hand, the mechanism that is alleged in the book and in the chain mail (block the vessels nodes would cause an accumulation of toxins) is not consistent with the scientific concepts of the physiology and pathology of the breast. 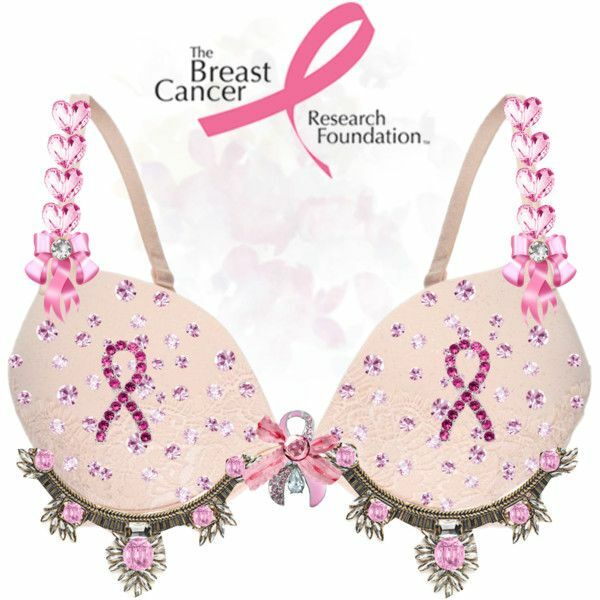 Bras That Support Breast Cancer Research!